I want this man’s entire collection now. His work is amazing and he gives the funnest tips for a variety of photography tricks and settings. I added to my Amazon wish list and told all my family members I wanted it :). 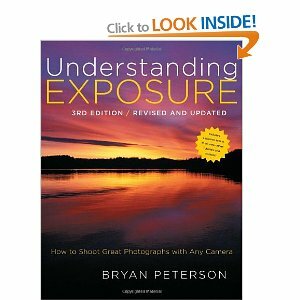 Here’s hoping I get the lens I want and this book; or gift cards to purchase them myself.